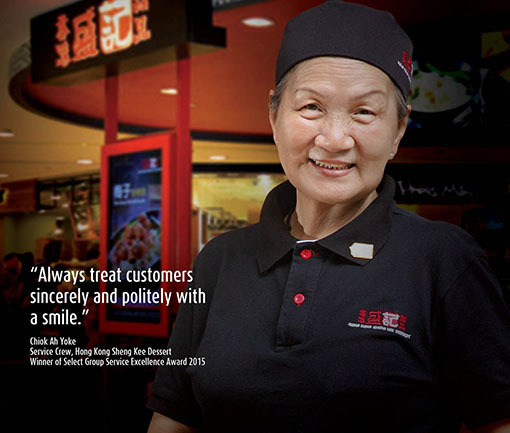 As one of the leading players in the food and beverage industry, Select Group is a dynamic family who is constantly looking for individuals from all woks of life to join us. We build and deliver trust with our teammates and remain positive regardless of situation. We are committed and strive to work hard to deliver results. We treat one another with fairness and award based on merits. We communicate, work together and overcome problems as a team. We enjoy what we do, share and have fun along the way. Work hard play hard. As we all work towards achieving our goals we will not forget to enjoy the ride and have fun along the way. Our people are the backbone of our organization, and to this end, Select Group invests heavily in building a well-trained and competent workforce to deliver the best products and services to our customers. 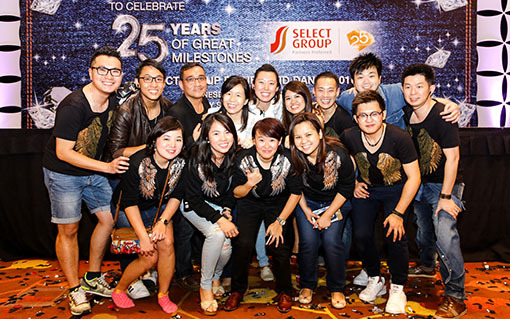 Select Group is a WSQ Approved Training Organization and implements a structured WSQ training programme and on the job training, to ensure that our staff are equipped with the skills and knowledge as an individual and to grow with the company, replicating its success with continued expansion. To recognize its significant efforts in employee training and development, Select Group was awarded the Workforce Development Agency (WDA) WSQ Training Excellence Award in 2013, 2014 and 2015. 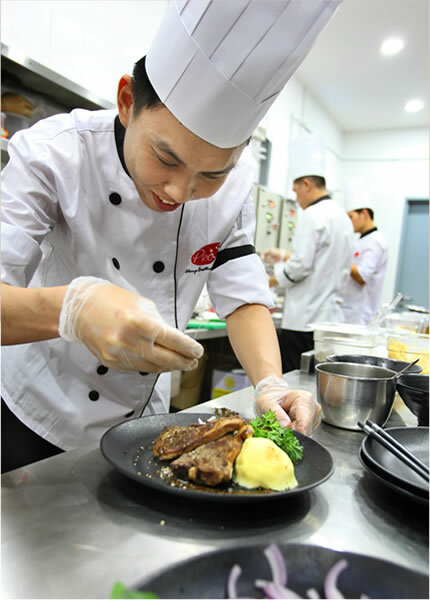 Working closely with respective schools such as ITE, Polytechnics and Universities enable us to attract bright talents and nurture them as future leaders of the F&B industry. 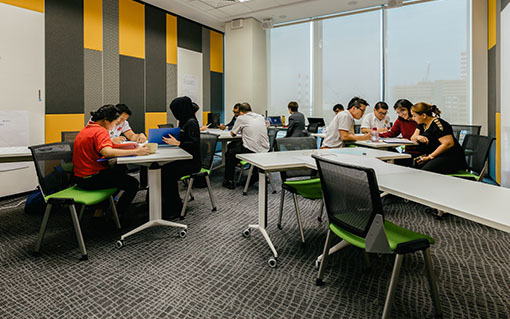 SkillsFuture Earn and Learn Programme (ELP) is a work-study programme designed to give fresh graduates from polytechnics and ITEs a head-start in their careers related to their discipline of study. They can also build on the skills and knowledge acquired in school for a smoother transition into workforce.